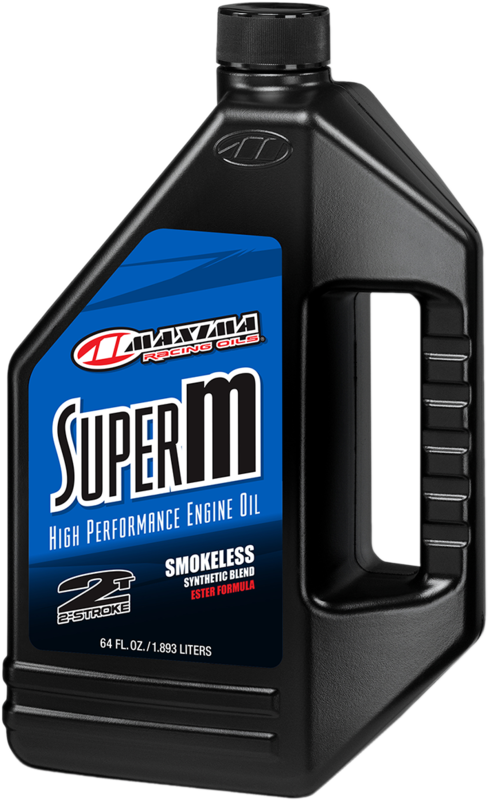 SUPER M INJECTOR OIL GAL. 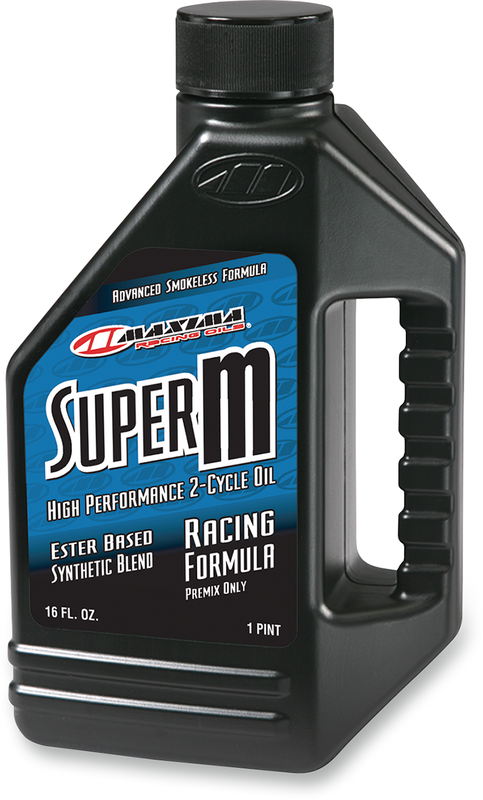 SUPER M OIL 16 OZ. 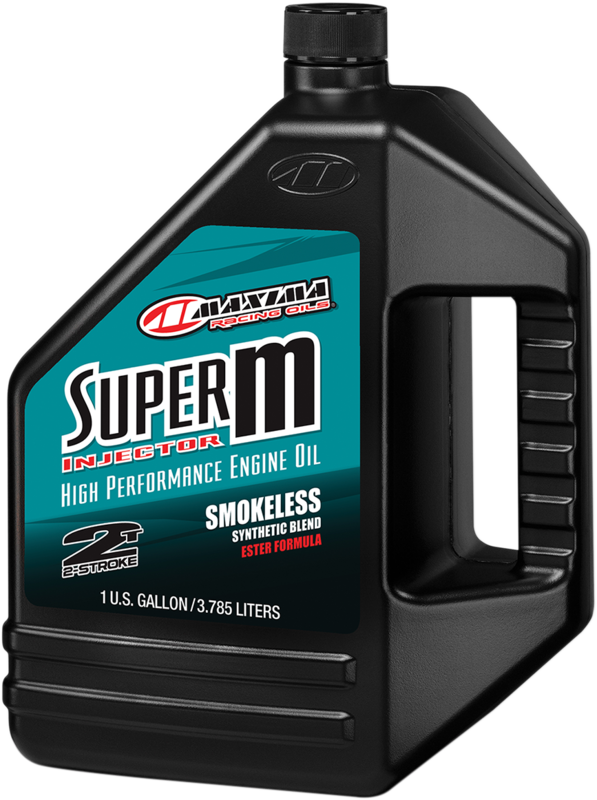 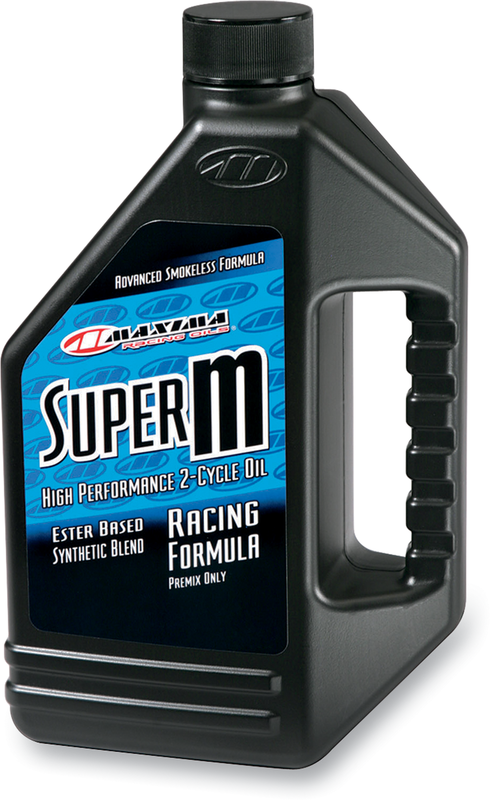 SUPER M OIL 64 OZ. 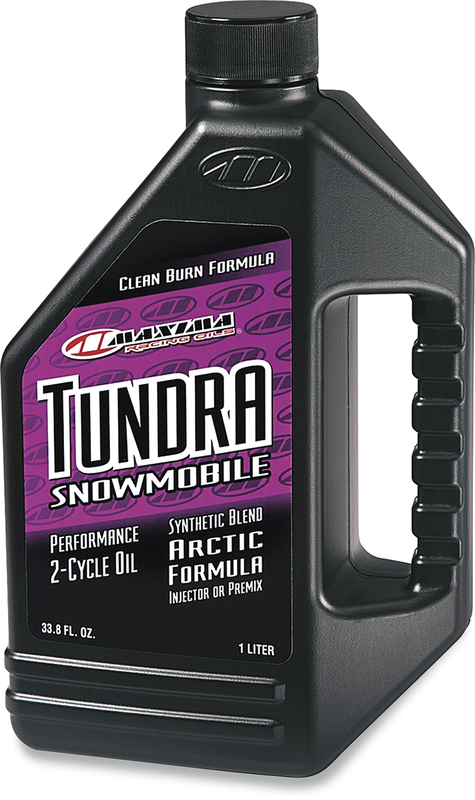 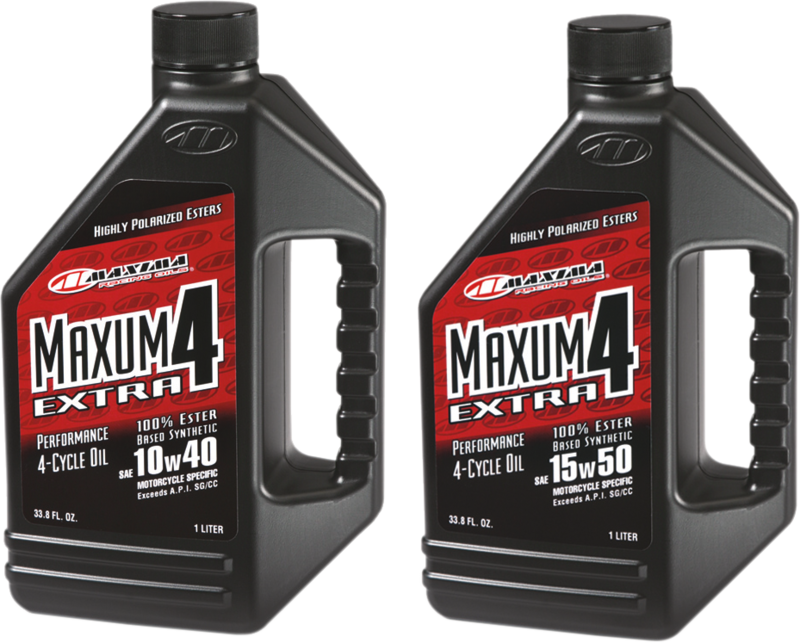 PREMIUM 2 OIL 128 OZ. 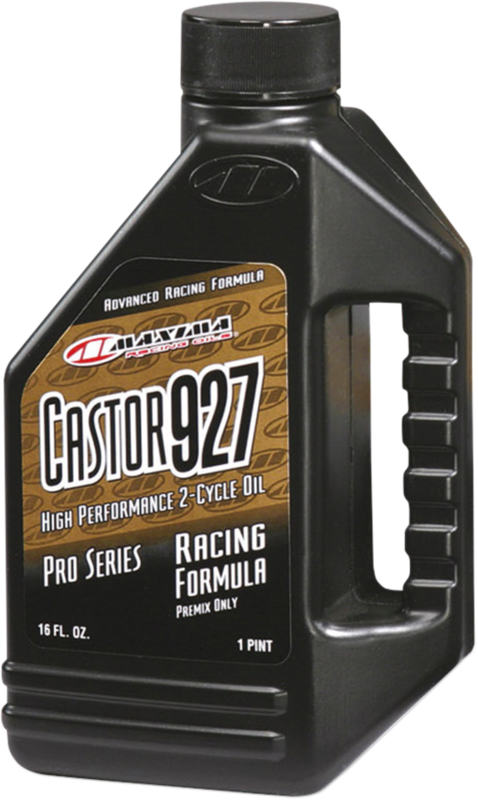 CASTOR 927 OIL 16 OZ. 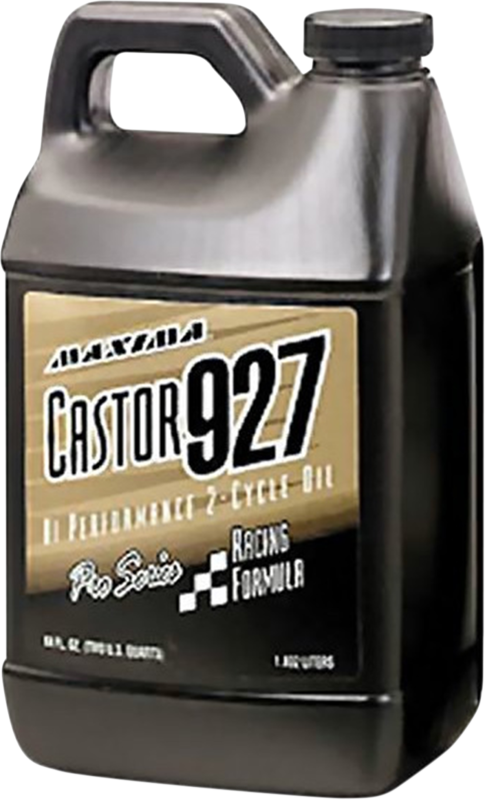 CASTOR 927 OIL 64 OZ.